Feeding Wise Kids provides healthy foods to Wise County schoolchildren in need. The organization works with the local school districts to send home food on the weekends to kids who qualify for the program. 100% of all donations go to funding the Backpack Program. All administration costs are covered throough donations specifically for that purpose. 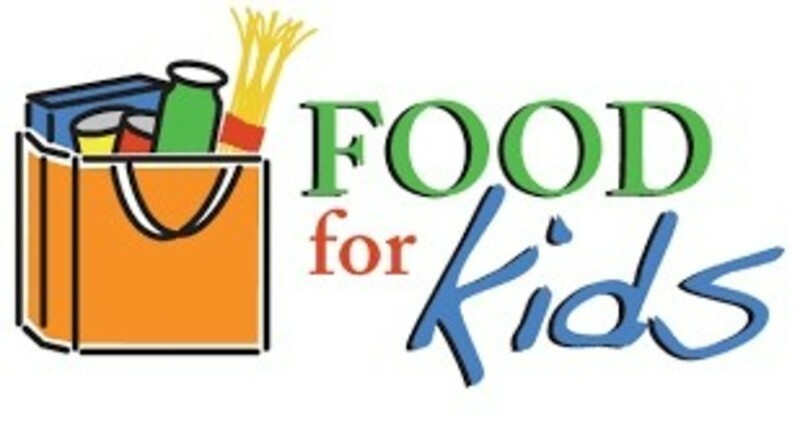 Web site- https://feedingwisekids.org/.